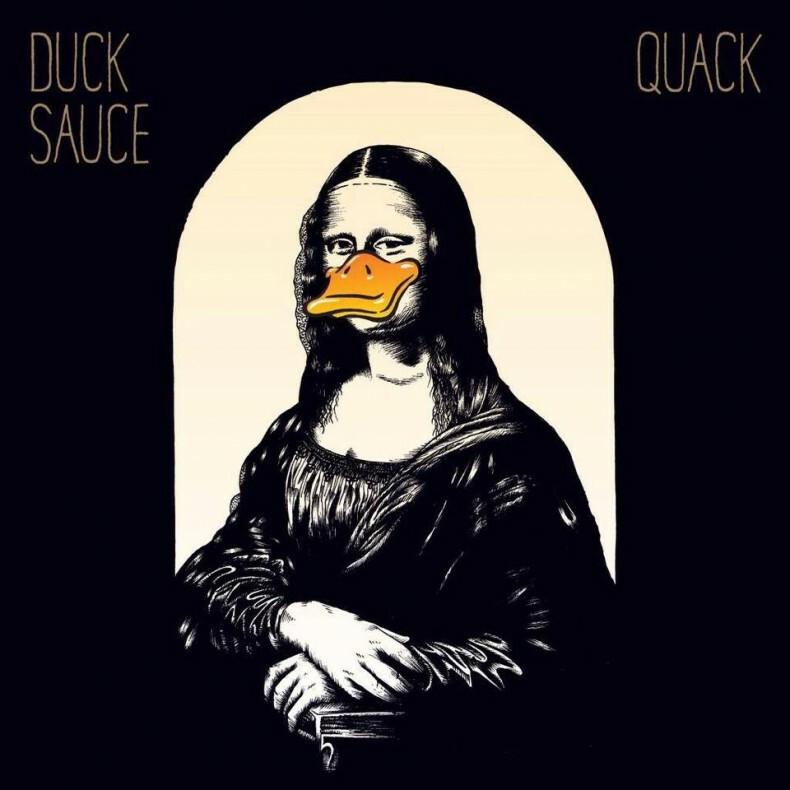 Duck Sauce is a duo consisting of Armand Van Helden and A-Trak. They are signed to Casablanca Records, Republic Records. Their aim is disco house tracks appealing to club DJs and their patrons. Although they originated in 2009 the first music from them arrived in 2010, with a full album released in July of that year. “Barbra Streisand” then gained heavy DJ and radio support in several countries. The song has since been played on many commercial radio stations, only serving to strengthen its hold on listeners, reaching #1 on some charts. Finally in 2011, the song was used on the popular television show Glee, and was featured in a commercial. In April 2014 “Quack” will become available. The album features 12 songs including “Barbra Streisand” and will also feature previously released songs. The track listings for Quack are listed below.